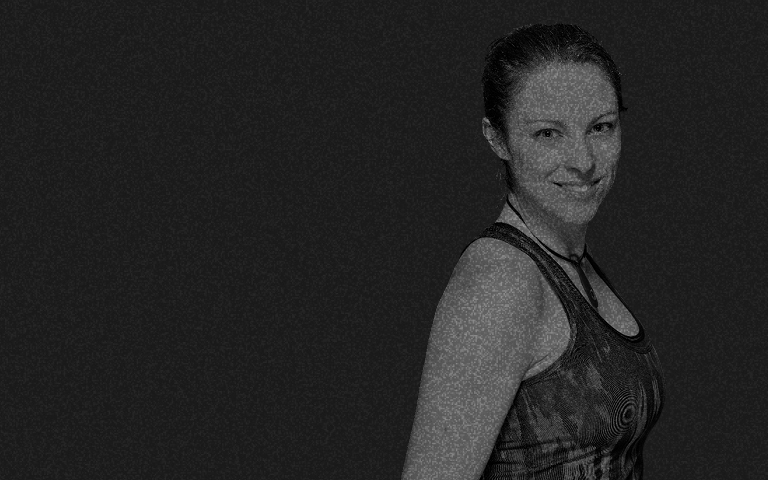 Alongside her career in fitness, multitalented Adele is a writer, model & self-confessed "accidental entrepreneur", having recently successfully fundraised for Apocalypse Survival Training on Kickstarter. She has endless amounts of energy, could possibly break the world record for how quickly she talks and should probably cut down on the caffeine. For everyone’s sake. Creating a new exercise app!